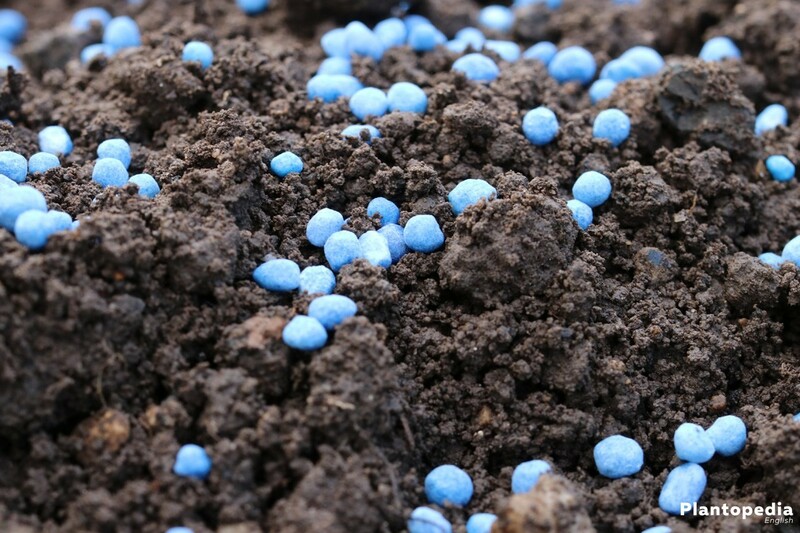 Blue corn fertilizer might be one of the most popular fertilizers for our gardens and lawns. 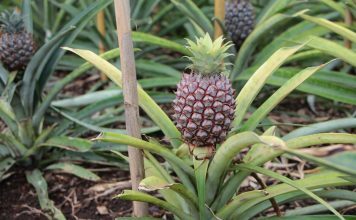 The chemical substance assists the plants with the nutrition supply in that it promotes growth. The usage of blue corn is however controversial as it belongs to the group of industrial fertilizers and thus should have no usage in an ecological garden. 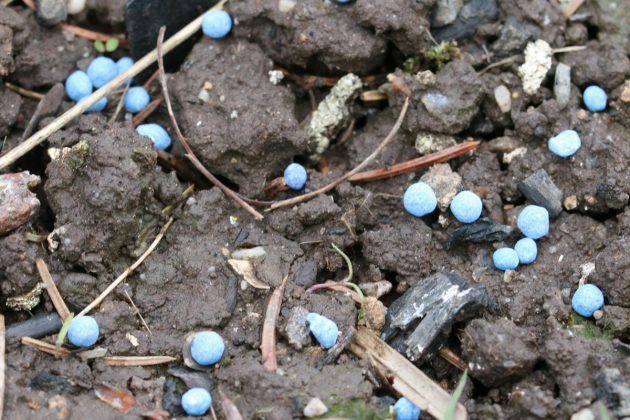 Especially gardens that are being frequented by children and pets should not be fertilized with the nitrate containing substance. 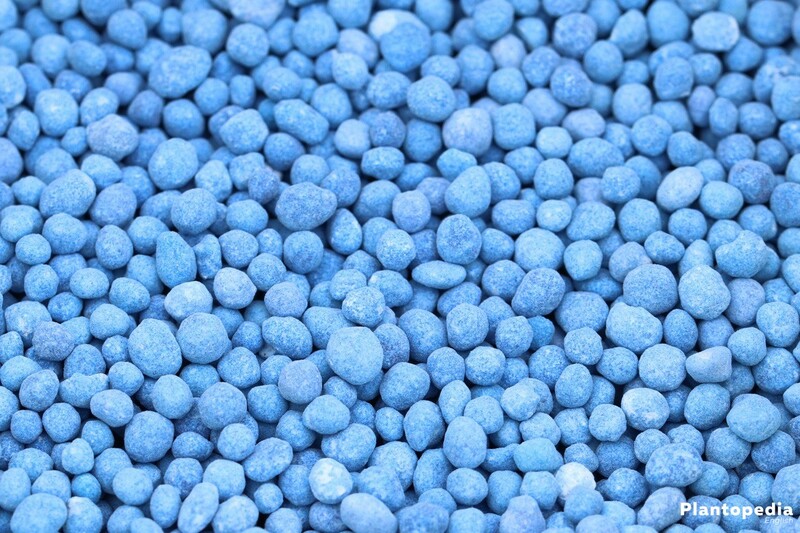 What is blue corn fertilizer made up of anyway? How is it being properly used on the lawn and is it really poisonous? 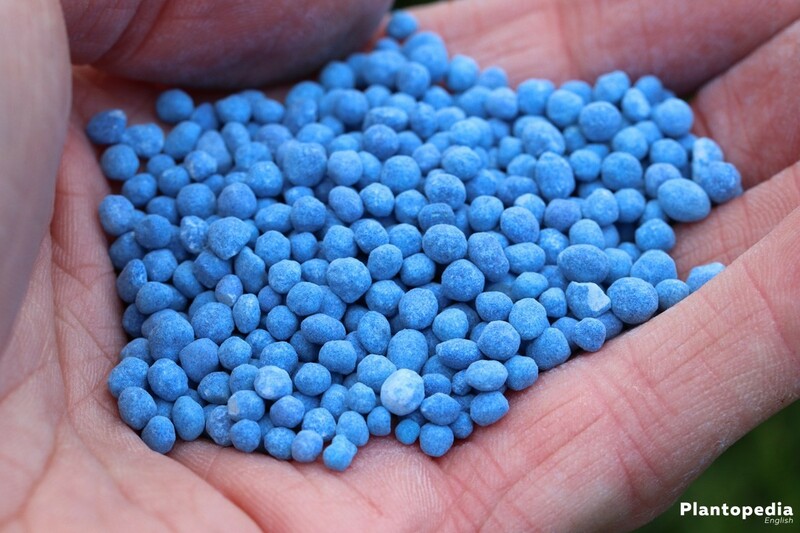 We will supply you with the right answers in our article regarding blue corn fertilizer. Blue corn causes growth and is thus an important aide for the hobby gardener. 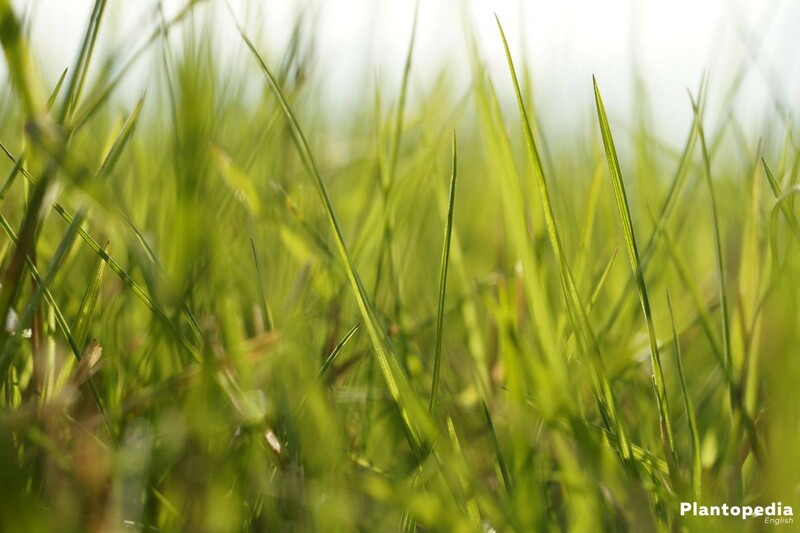 Many soils in our areas cannot supply the plants with a sufficient amount of nutrients needed for a lush growth. Every gardener has to decide for himself whether the usage of blue corn is really necessary as it vastly depends on the soil condition. If there are no problems concerning the proper growth of blossoms and a healthy green color of the plants a fertilization is not really necessary at all. In such an event one can avoid using a substance as harmful to the environment as blue corn. 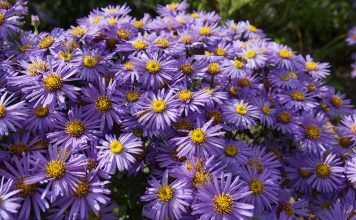 The laboratory will test the quality of the soil regarding its nutrition content so that the hobby gardener will know whether he needs to use blue corn as an aide or not. If the garden however always appears pale and without blossoms, blue corn can counteract this development. The fertilizer contains minerals and trace elements which are being absorbed by the plants via the roots. Due to the high concentration of nutrients, blue corn should only be used in open areas. 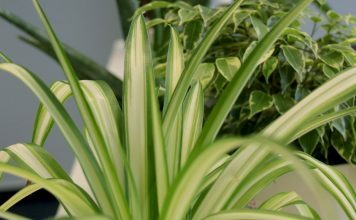 A usage for indoor plants is only necessary and feasible in exceptional cases as the high dosage would destroy the vulnerable roots of the pot plants. The industrial fertilizer works miracles in the garden regarding the growth and robustness. 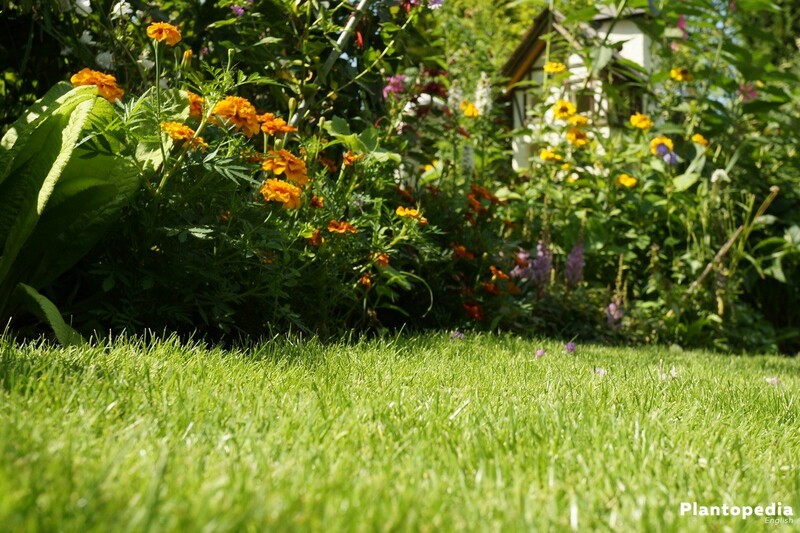 Especially evergreen plants profit from the nutrients which is particularly true for the lawn. 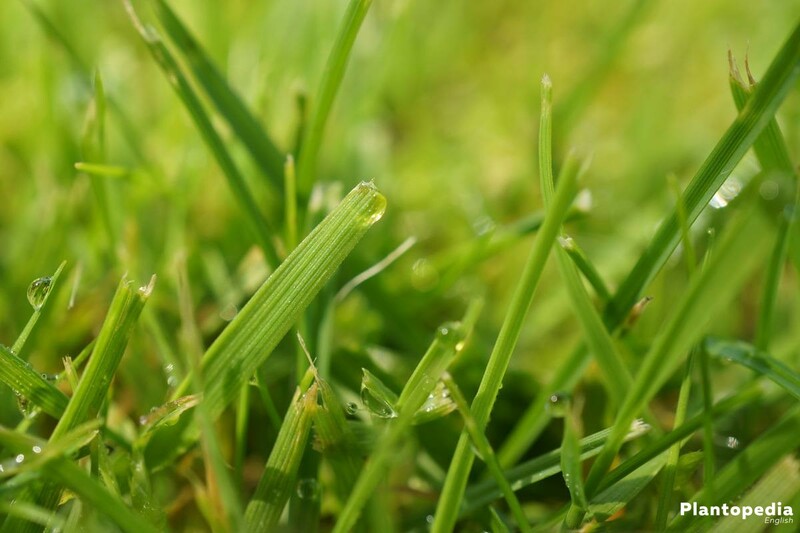 As this article puts a special focus on the treatment of the grass with blue corn, we will take a closer look concerning the luscious green of the grass at this point. In our regions a lawn is being labeled beautiful if it shines in a lush green and is free of any brown spots. 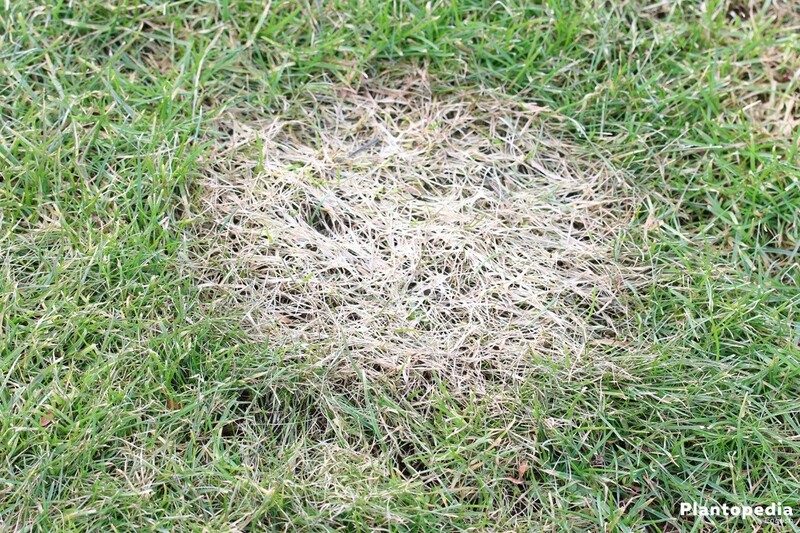 Moss and weeds should not stand a chance as they negatively affect a flawless growth of the blades of grass. Blue corn is the perfect fertilizer for all of these features and comes directly out of the laboratory. 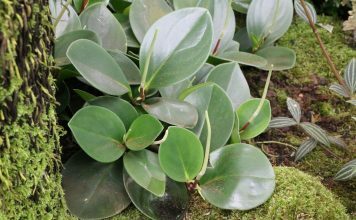 The production is inexpensive and it takes only a few days to take effect so that the hobby gardener does not have to wait for long to see good results. One has to pay attention to the correct usage as in the event of a longer usage the soil could completely alter its characteristics. 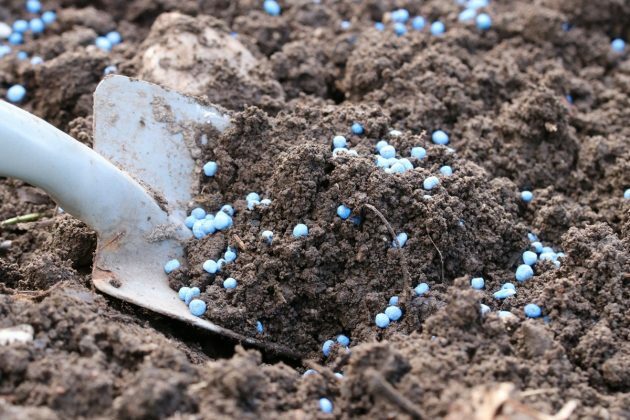 In this case the usage of fertilizer is not recommended as it sets the perfect conditions for weeds to grow in nutrient rich soil. 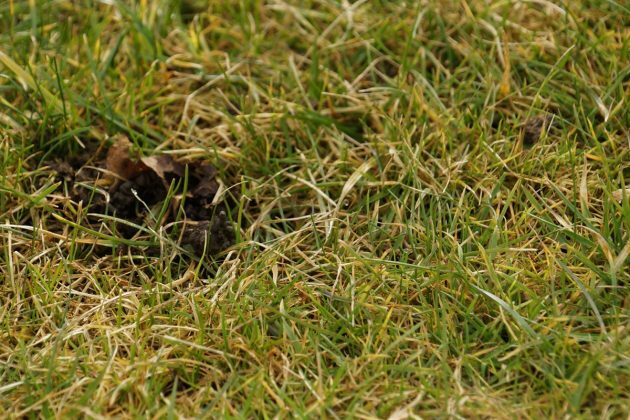 However an over-fertilization would be as problematic if done with an organic fertilizer: On one square meter of over-fertilized lawn it is possible for 400 earthworms to suddenly appear which feed on the plant residues in the fertilizer and subsequently destroy the grass roots. The motto of blue corn is clearly “less is more” which we will describe later in the section about the correct usage. 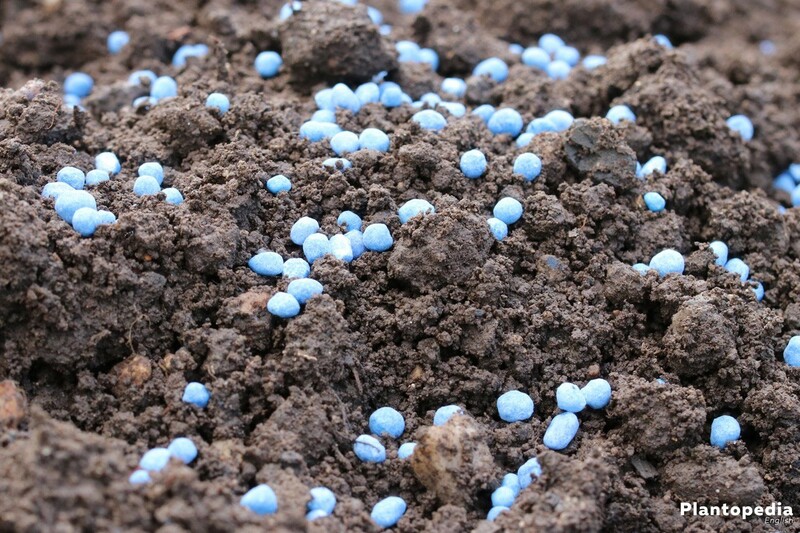 Fertilizer is being distinguished between being mineral and organic. Blue corn is clearly part of the mineral fertilizers as it is being produced inside of a laboratory and does not contain plant substances. The clear advantage of industrial fertilizer is the fact that it contains a high concentration of nutrients and thus delivers quick results. Disadvantageous on the other hand is the dosage. 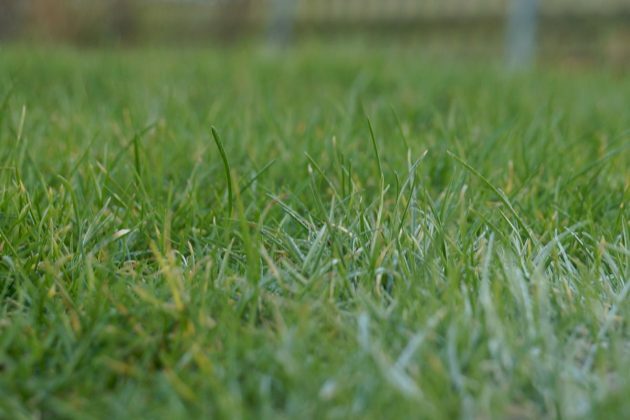 A too high dosage harms the lawn. Blue corn is being produced inside of a laboratory and has a blue coloration, hence the name. Half of its contents are nutrients while there again is an emphasis on the concentrated composition. 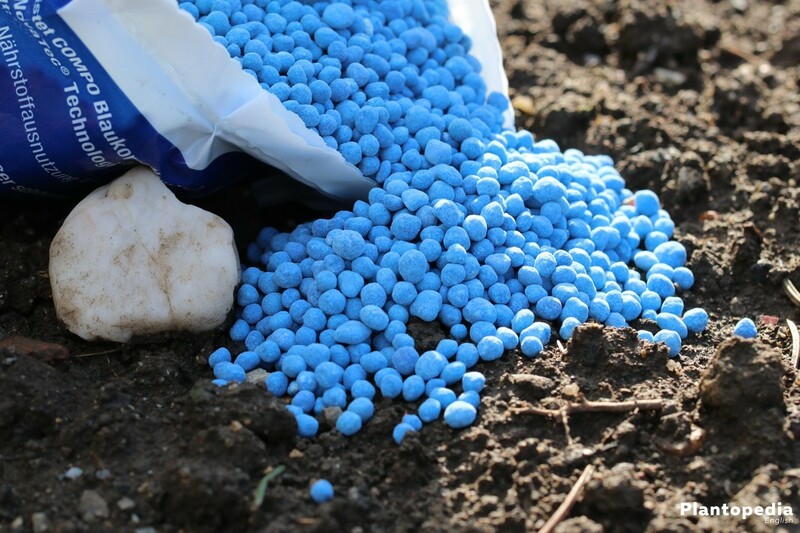 The fertilizer can be purchased in bags in the quantity of a kilo each. Blue corn is also being referred to as NPK fertilizer. The composition of the respective nutrients might be different however depending on the producer and the variety. 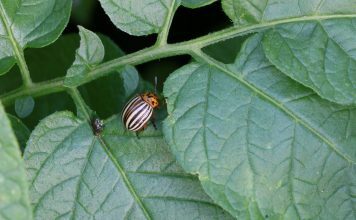 The standard product is being offered in the variety with 12% nitrogen (as nitrate nitrogen and ammonium nitrogen), 12% phosphate and 17% potassium. Additionally 2% magnesium is added to the mixture. Other combinations include the ratio 14+7+17+2 or 21+5+10+3+6. The latter product includes an addition of sulfur of 6%. 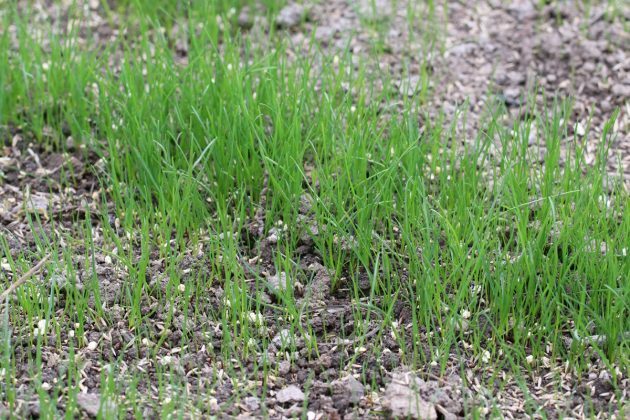 The hobby gardener should make his choice keeping in mind the soil conditions so that he finds the perfect additional fertilizer for his grass. Hobby gardeners will ask themselves the question what the three main ingredients nitrogen (N), phosphor (P) and potassium (K) actually stand for. Every single one of the nutrients has a wholly different effect on the grass. Nitrogen for instance lets the grass grow faster. It is also responsible for the lush green color. Nitrogen is the most important substance for the outer glow and an external recovery. Phosphor on the other hand takes care of the roots of the grass. Growth and the interlinking of the roots are being enhanced by the phosphor, it moreover supplies energy to the grass. The potassium as the third ingredient strengthens the grass. It causes a heightened resilience of the grass blades and strengthens them against diseases, frost or dryness. The possible time frame for fertilizing stretches from March to October. 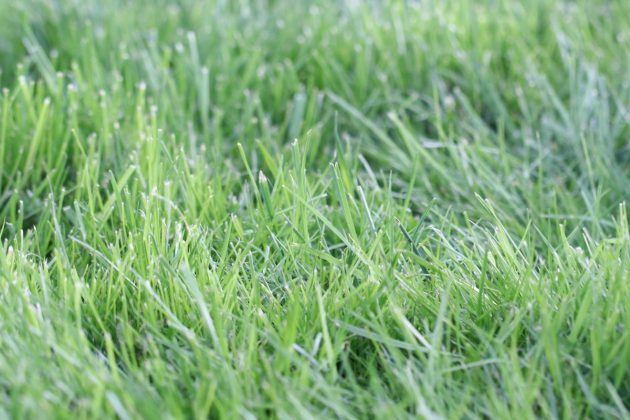 It does make sense however to supply the grass with nutrients, especially in spring. If the lawn should require fertilizer during summer or fall you should at all costs wait for a week with low sun exposure. Otherwise the lawn may burn. On top of that you should pick evening hours for fertilizing and also water sufficiently. We are referring to the motto “less is more”. With a high concentration of the blue corn one has to focus on a healthy dosage when applying the fertilizer. 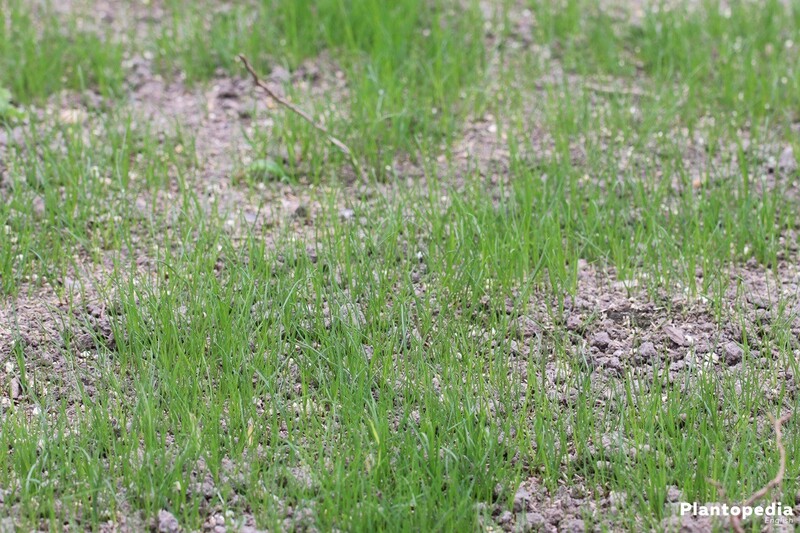 Due to the high concentration of salt it could occur that the soil over acidifies and the roots of the grass die. In order to spread the right dosage, hobby gardeners can use a gritter. The gritter can be instructed to spread the fertilizer with the right distance on the lawn. The right amount depends on the product and should be marked on the packaging. It is important to fertilize on dry grass. The grass should however not be completely dried out. Afterwards you should take into account rain or an alternative watering source so that the blue corn slowly seeps into the soil. The usage of liquid blue corn is not recommended for someone who does not have a gritter and does not want to manually fertilize. The substance out of the bottle is being diluted with water so that it is fit for usage. The mixing ratio is marked on the bottle as part of the product description and should be adhered to. The liquid blue corn has some advantages and disadvantages compared to the granulate. The quicker infiltration is surely the greatest problem. It can occur that the nutrients disappear in the ground water without the roots profiting from them. 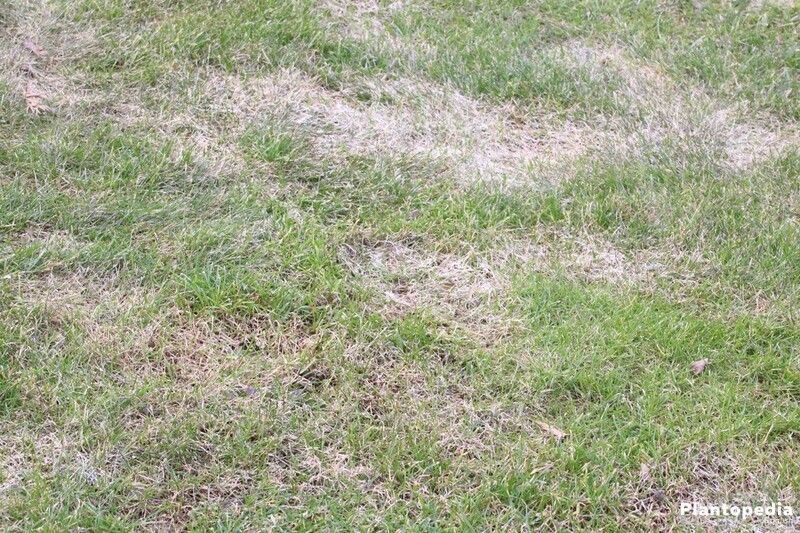 That is the same reason why you should not spread granulate on a wet lawn or during rainfall. Too much moisture can lead to problems. A worthwhile fertilizing can only occur if the lawn is completely freed of lawn thatch. Lawn thatch is a layer of died off grass blades and other cuttings. This layer can be several centimeters thick and prevent the fertilizer from seeping into the soil. Other than the fertilizer, air and water also cannot permeate the thatch layer. It is thus important to remove the thatch layer. This is being done by scarifying. It should be done once a year in March or April. A scarifier cuts the thatch out of the ground. 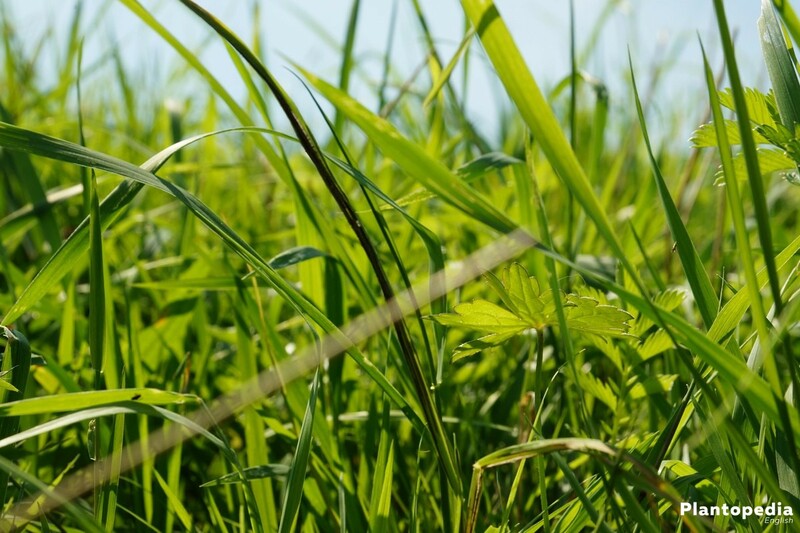 You should pay attention not to attack the grass sward. You can borrow a scarifier with no problems in a hardware store. Aside from fertilizing with blue corn, the hobby gardener can improve his lawn with other methods as well. The alternatives will be shown here. The simplest method is the watering. Grass on a lawn contains 90% water and that is the reason it is indispensable to life. Gardeners focus on sufficient moisture surrounding the roots. 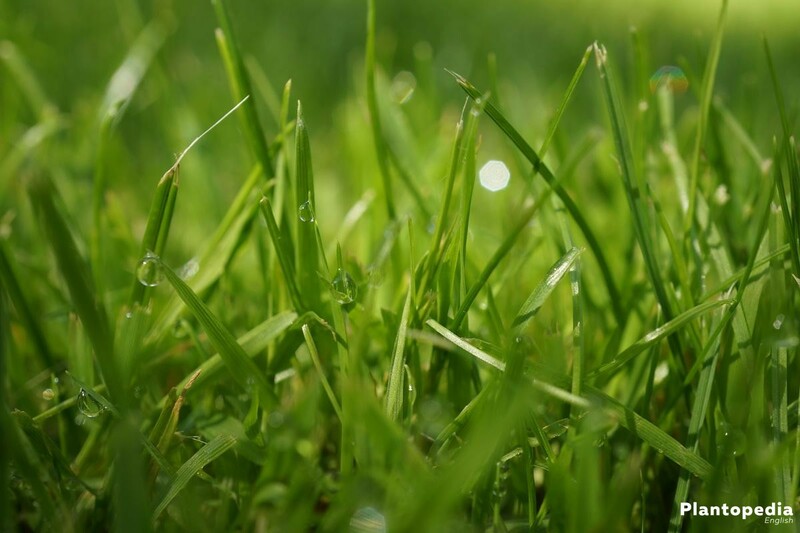 You should water the grass in hot and dry periods regularly during the morning and the evening. Another method is the ventilation. Certain tools comb through the grass and take care of the grass blades not interlocking. 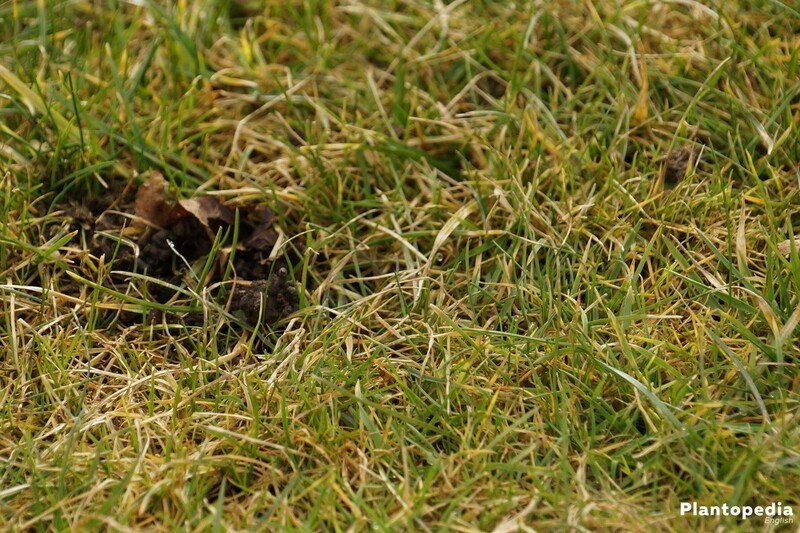 A third method is the regular removal of weeds. 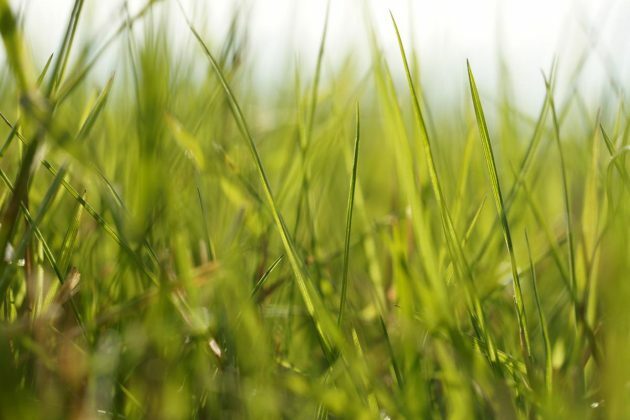 Hobby gardeners are doing their lawn a favor if they regularly remove weeds which want to spread. Finally we have to address this aspect which is justifiably being brought forward by critics of blue corn time and again: Is the fertilizer out of the chemistry laboratory poisonous or not? 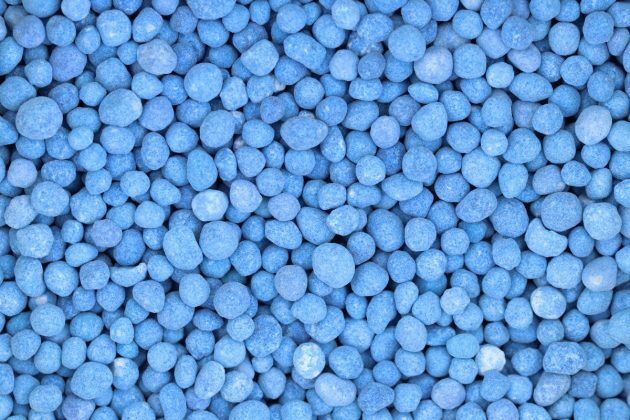 In short, is blue corn an aggressive chemical substance which does not contain any natural substances? It contains nutrients in a high dosage that the human body does not require. Ultimately the dosage is decisive. A single corn of granulate will not cause the above mentioned symptoms. Problems can however also occur with smaller dosages and should be observed. Due to the smaller body structure of children and pets, even smaller amounts can be dangerous. Blue corn should thus not be anywhere near someone in need of protection. The usage of blue corn should be avoided if children or pets are expected to be in the same garden. If they consume blue corn, the immediate assistance of a doctor is required. Problems arising out of nitrite poisoning should not be underestimated. The environment can be harmed as well by the usage of blue corn as it over acidifies the soil. You should thus keep an eye on not using too much of the fertilizer. Acidic soil burns plants and destroys the vegetation.